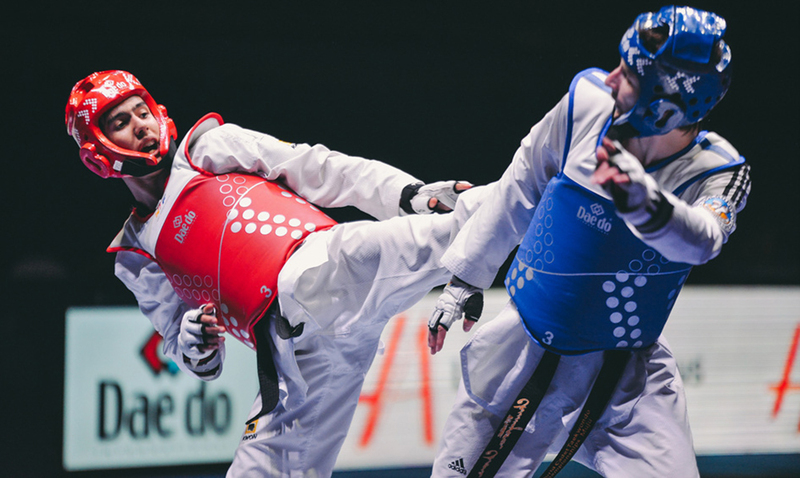 Tunisia - 2018/04/08 - The second day of the World Taekwondo Qualification Tournament for the Buenos Aires 2018 Youth Olympic Games (YOG) in Hammamet, Tunisia came to an end today. Competitors representing Russia, Iran, Greece and China claimed the five gold medals on offer. Junior athletes in the male -55kg, -63kg, -44kg and female -55kg and +63kg weight categories competed in an exhilarating second day of action. Overall, Iran and Russia have claimed a total of six quota places each, whilst Korea and China have secured five and four places respectively.